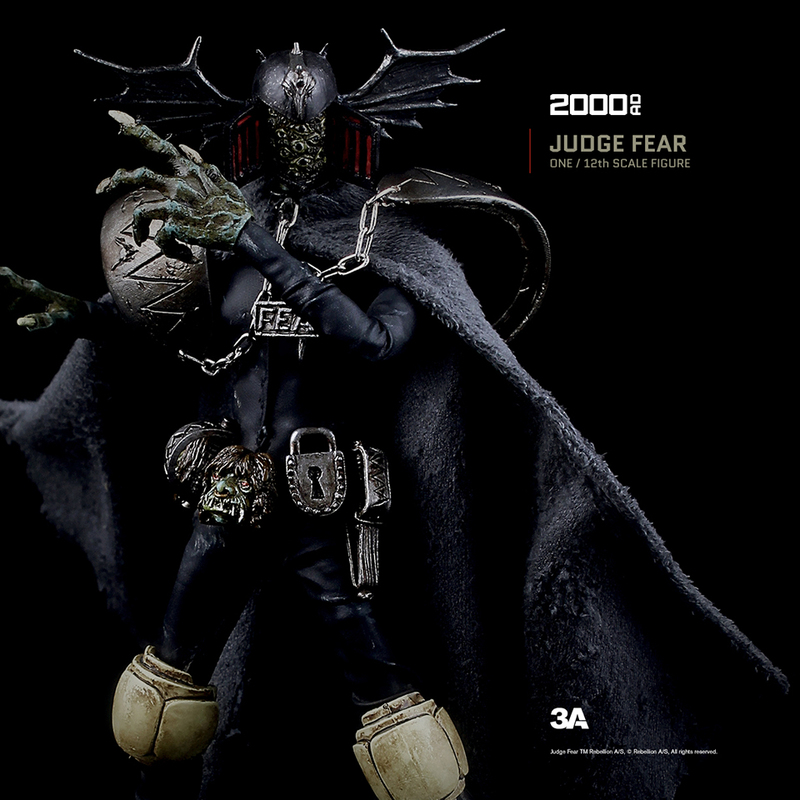 One of Judge Death’s lackeys warps into our world. 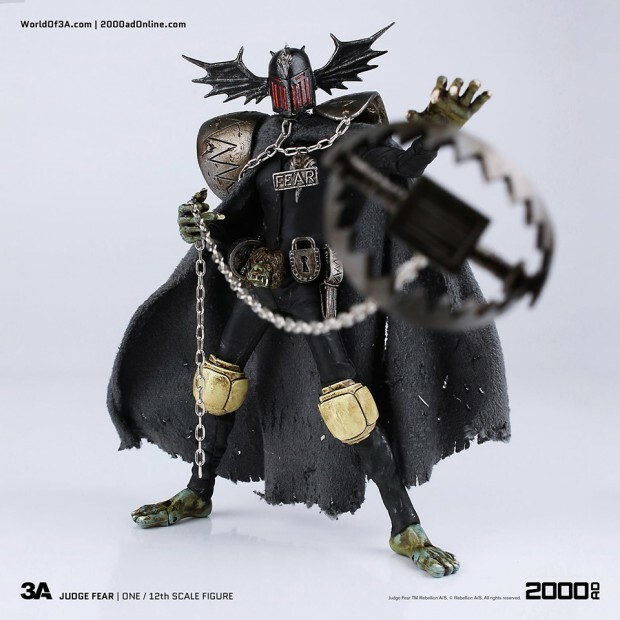 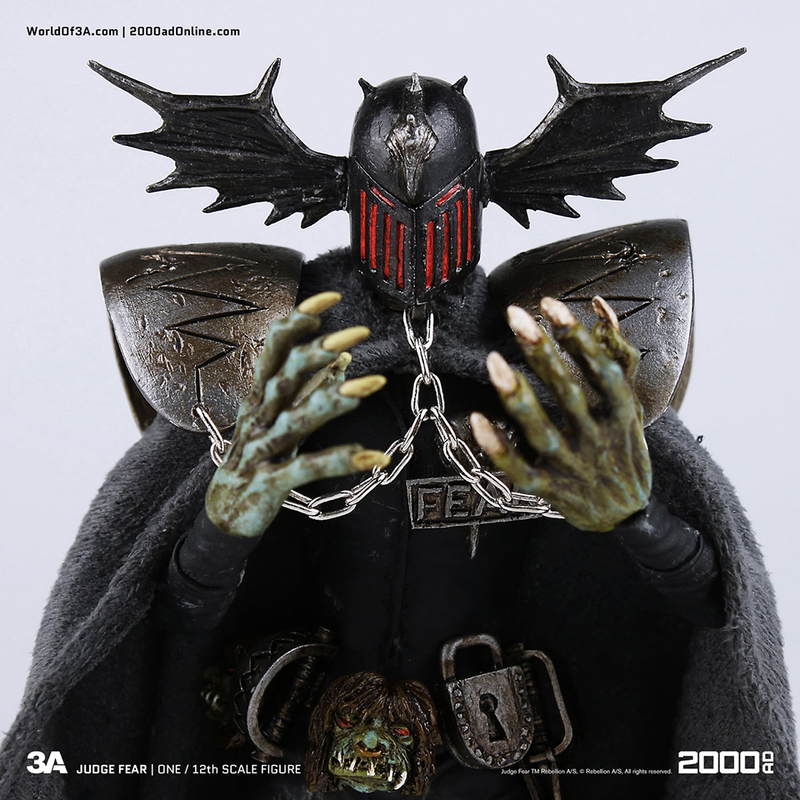 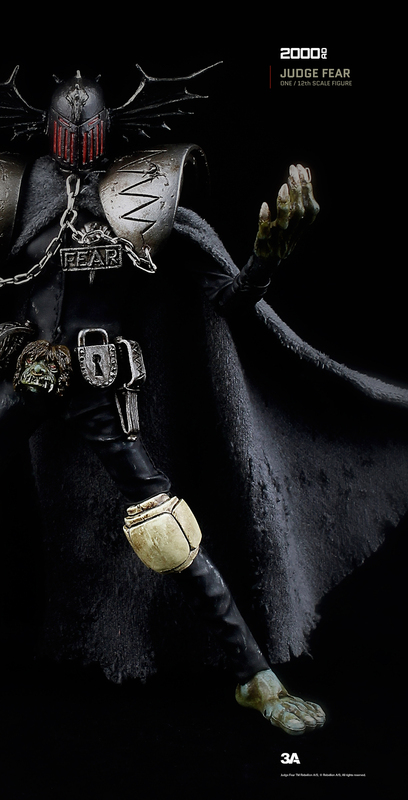 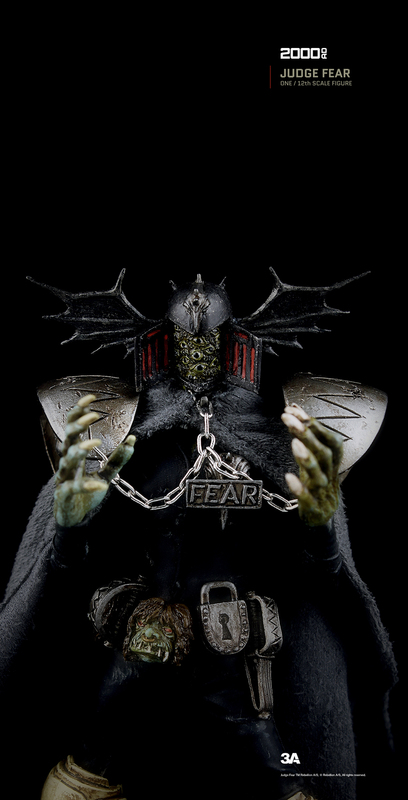 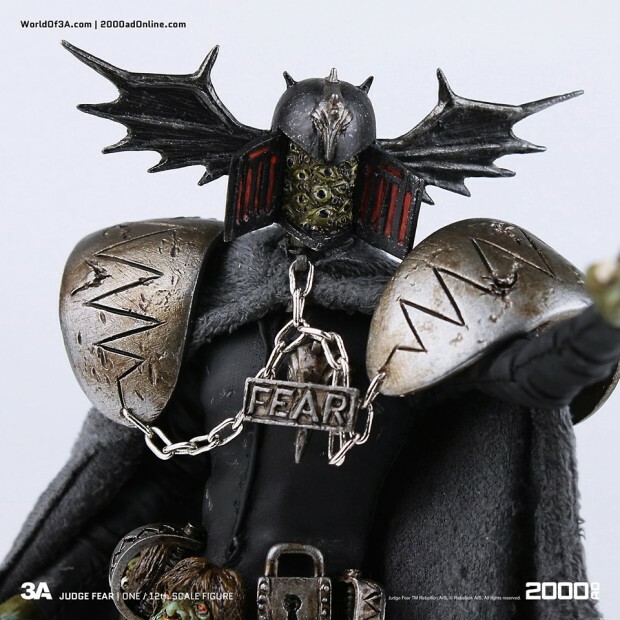 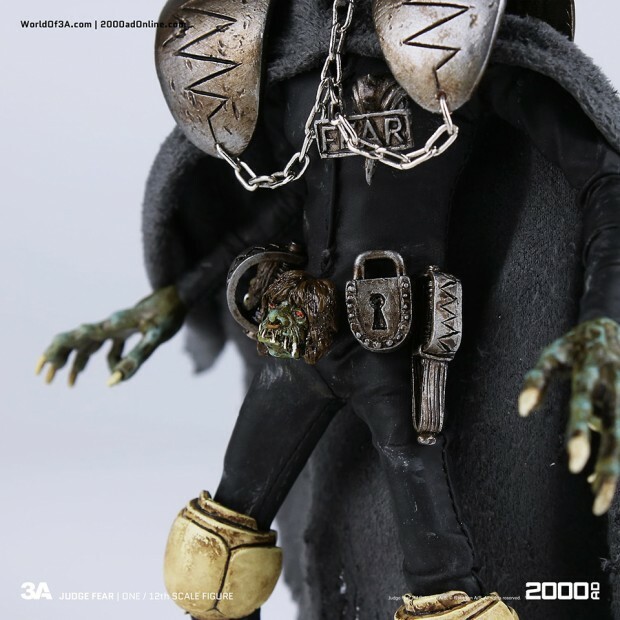 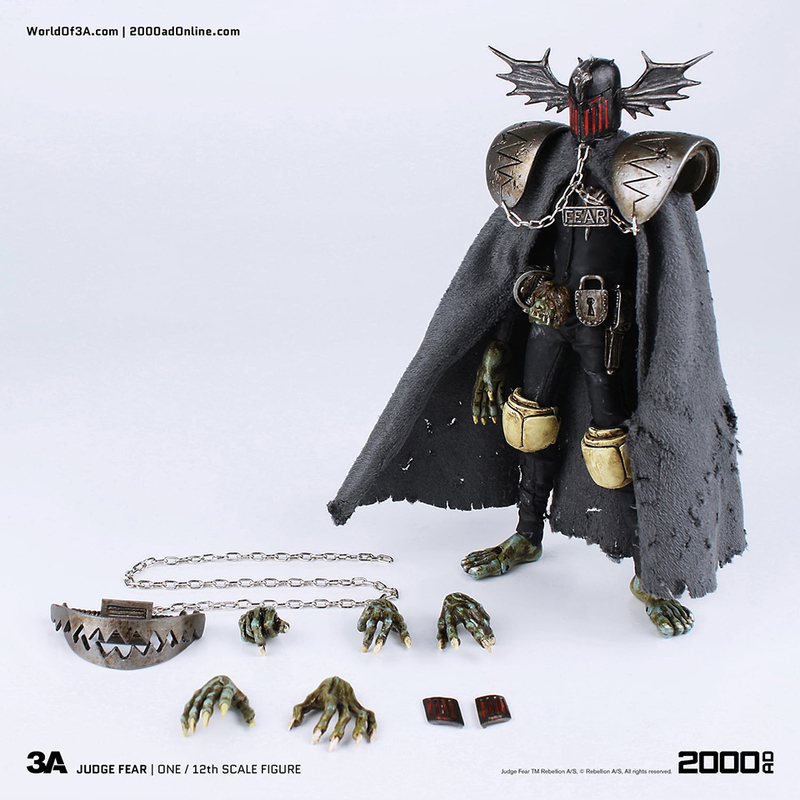 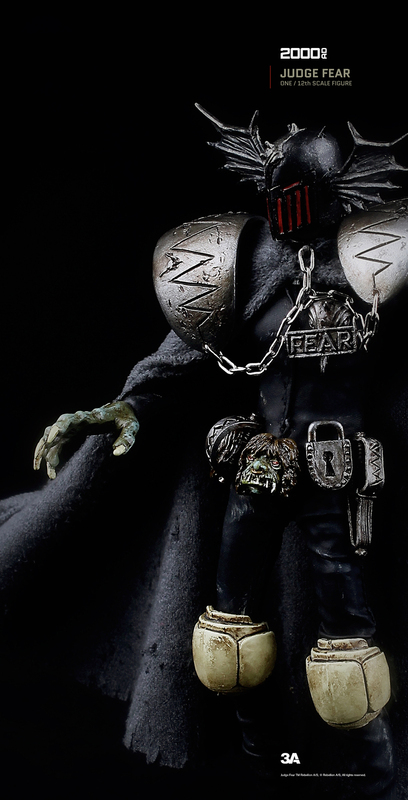 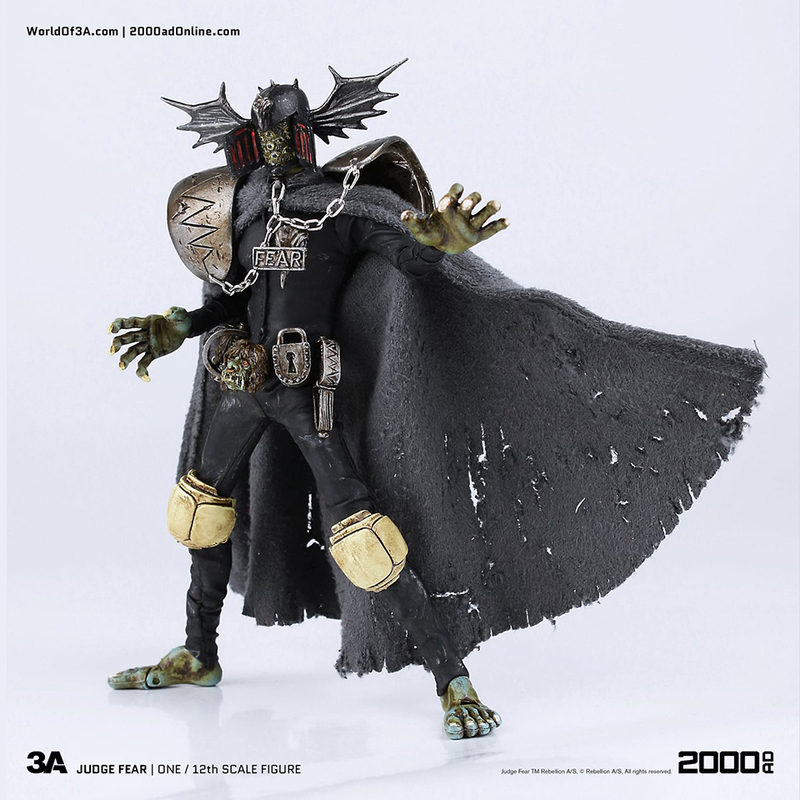 3A Toys’ 6.6″ Judge Fear figure is as gruesome as his comic counterpart. 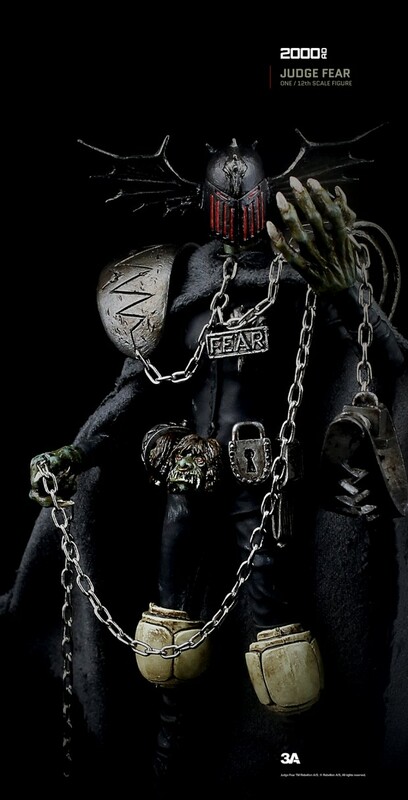 He comes with his trademark bear trap, five hands, and one of his known faces, a mass of eyeballs. You can pre-order it now from Bambaland for $65 (USD).